Whether it's politics, music, sports, it doesn't matter. Everyone thinks they are a "expert" in this social media age. Solo For Dolo sheds light on the politicians, news outlets, social media heads who talk from both sides of their mouths in "Invasion Of Tha Talking Heads." 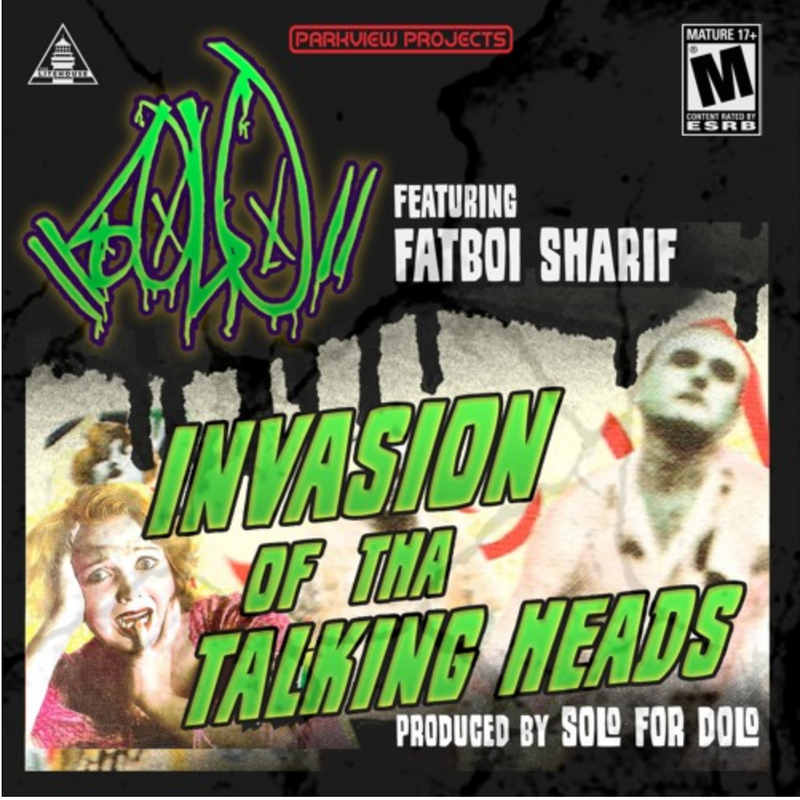 The new single features Fatboi Shariff of Age of Extinction.